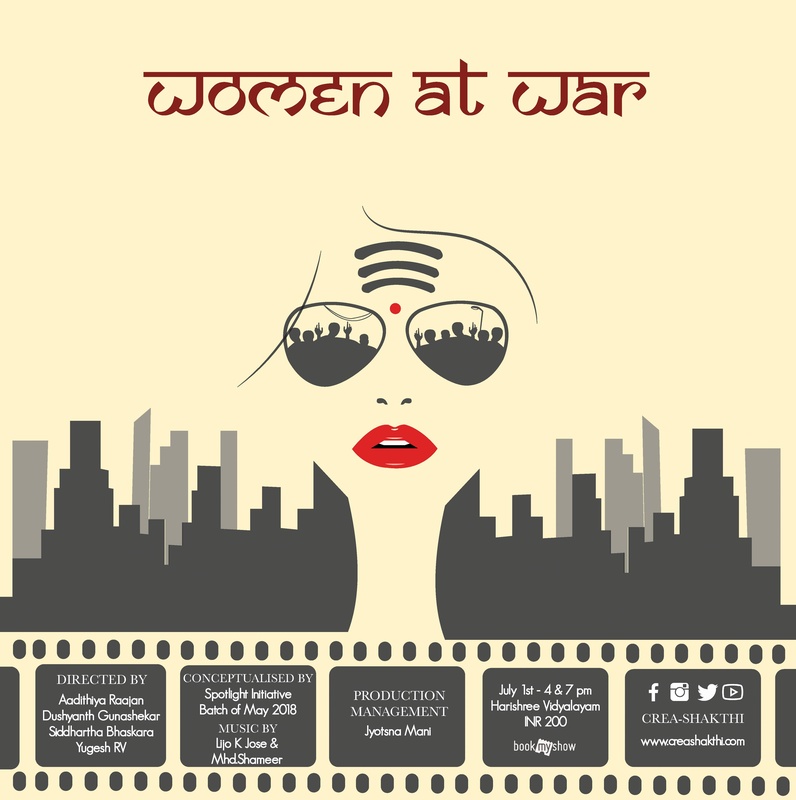 What defines the modern Indian woman? 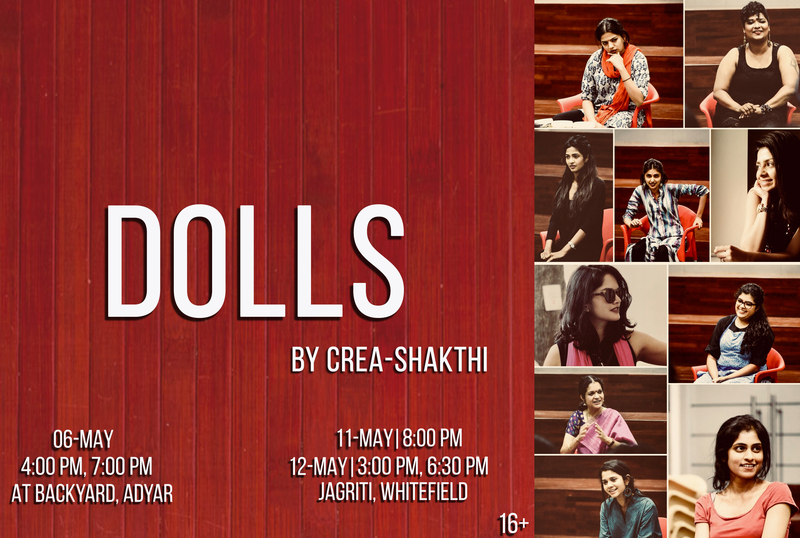 “Dolls” delves into personal stories – part real, part fiction all through women and the sum of their experiences. Sometimes we seek way too much inspiration from idols and heroes at a distance, we forget the everyday challenges, conflicts women face, and more importantly, overcome. 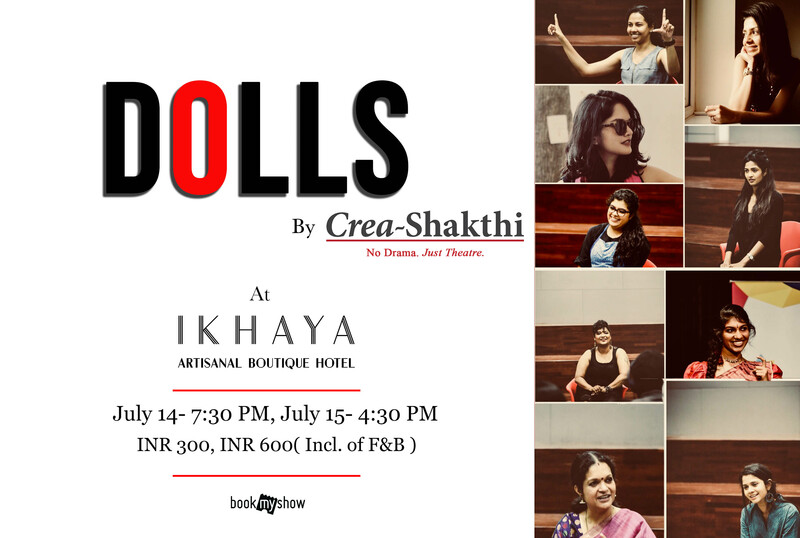 In different styles of storytelling, the play attempts to weave in the spirit of women – each of their stories, symbolized by a doll, that brings forth humour, pathos, wit, passion, grit and a myriad of emotions which we as a society have been ignorant of. 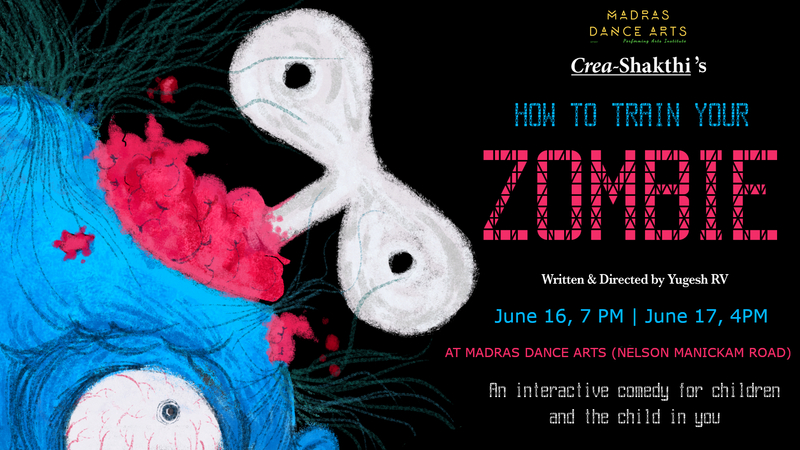 Their stories may not seem special, but they ring true to the audience, and we experience it every day – but it’s special to them, the actors, as they LIVE it – every day!